A little boy has been so traumatised after masked raiders smashed their way into a Ramsgate property that he is too scared to sleep in his bedroom. 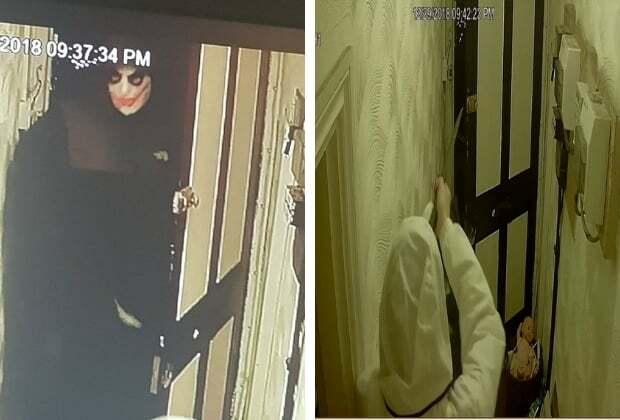 Three-and-a-half- year-old Caleb Cook was with mum Laura, stepdad Ashley Gilbert and baby sister Alice in their Artillery Road flat when two men, one in a Halloween mask and the other holding a large knife, burst into the property in an attempt to get into one of the apartments. Caleb, who is currently being assessed for autism, witnessed the raiders smash the main door and kick over a pushchair in the hallway. Ashley, 32, called police and told his family to go up into Caleb’s room. Officers advised him to join them while the offenders were in the property. Items including cash, alcohol and manicure supplies were reportedly stolen. Since the break-in on December 29 the family have stayed at home for no more than five nights, spending the rest of their time with family in Canterbury. Ashley added: “Caleb saw them. He has some learning difficulties and is currently being assessed for autism. He struggles with any kind of change and he gets very anxious. It is the second time the property has been broken into. After the first incident Ashley installed CCTV and footage of the most recent incident has been passed to police. 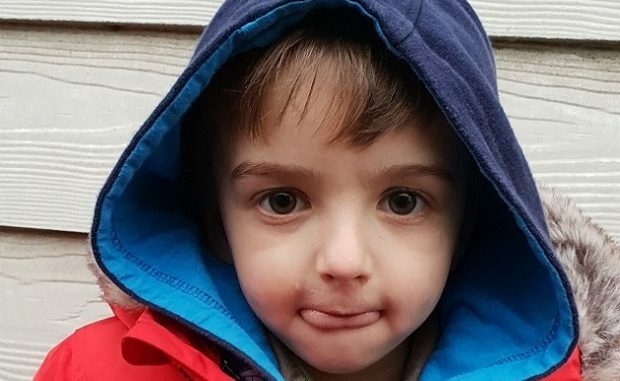 Ashley has now launched a fundraiser in the hope of gaining enough support to give Caleb a treat. The raiders have yet to be arrested. Police are appealing for any information that could help their enquiries. The incident happened at 9.37pm on Saturday, December 29.